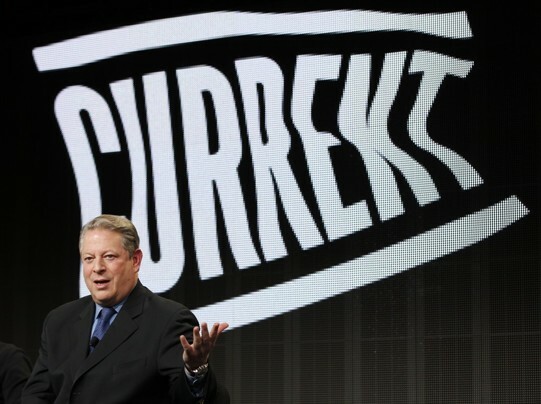 In early January, Current TV, the little watched network partially owned by Al Gore, was sold to the Qatar Arab news channel Al-Jazeera. Gore’s 20% stake in Current TV was worth $100 million. Gore, long-regarded as a hypocrite for his global warming campaign as he flys around the world in his private jet, sees a bright future for Al-Jazeera America by giving “voice to those who are not typically heard, to speak truth to power,…..and, tell the stories that on one else is telling.” Remember, this guy was VP of America and almost became POTUS! Spoken like a true patriot!!! Al-Jazeera has been widely criticized for being a pro-Islamist communications vehicle; and Time Warner Cable has terminated its agreement, dropping Current TV from it line-up immediately. Good for Time Warner!